It is an elemental. A giver of life and a destroyer. A forest god. Mister Wink’s demise enrages Prince Nuada, to the point where the elf royalty, in retaliation, unleashes a Forest Elemental to kill Hellboy. The creature first appears in a small, bean-like shape; upon contact with water, it grows into an immense, 100-foot tall tentacular plant-like monster. 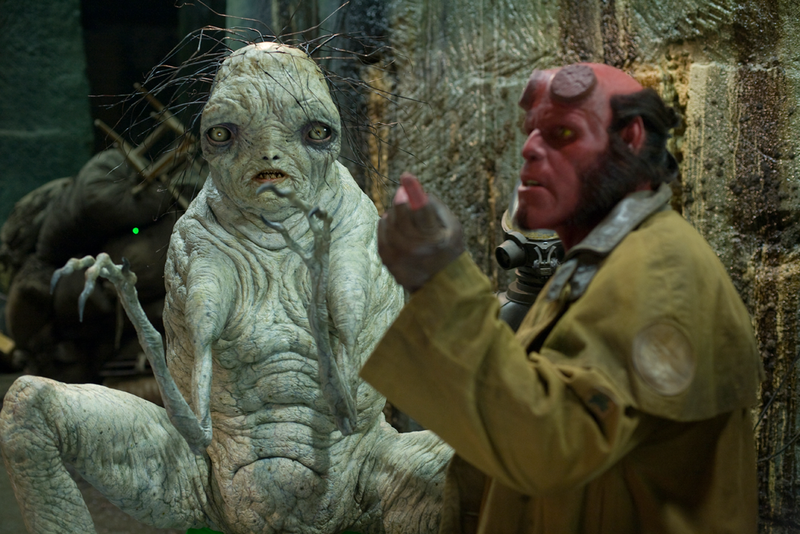 Although the first Hellboy film was rich in creature effects — both practical and digital — its sequel increased the workload with an ambitious roster of monstrous characters. 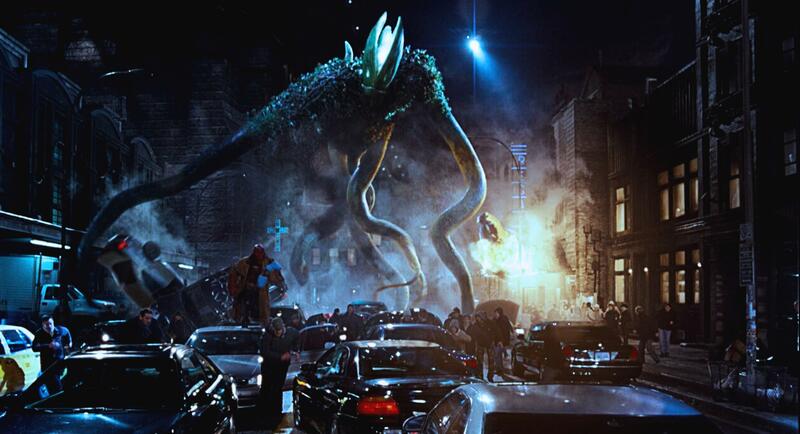 To design the creatures and bring them to the screen, work was split between Spectral Motion, Solution Studios, Creature FX and DDT Efectos Speciales. 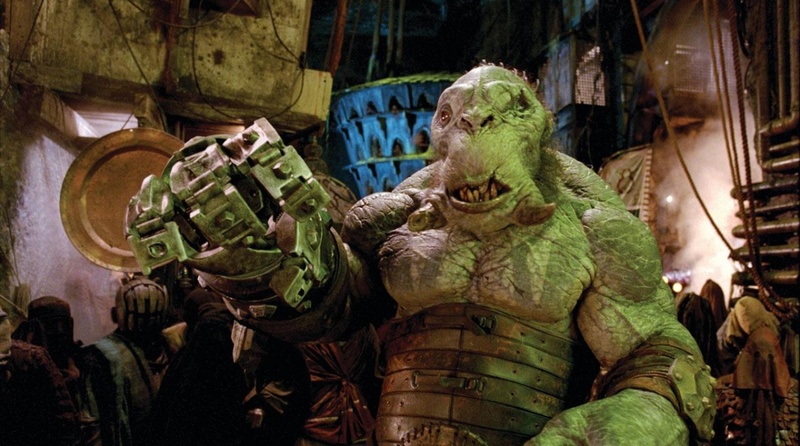 Creature designs started from sketches by director Guillermo del Toro or Hellboy creator Mike Mignola, and then passed over at the companies for further refinement and selection of effects methods that could portray them effectively. Certain creatures were entirely practical or digital, whereas others employed both effects systems. 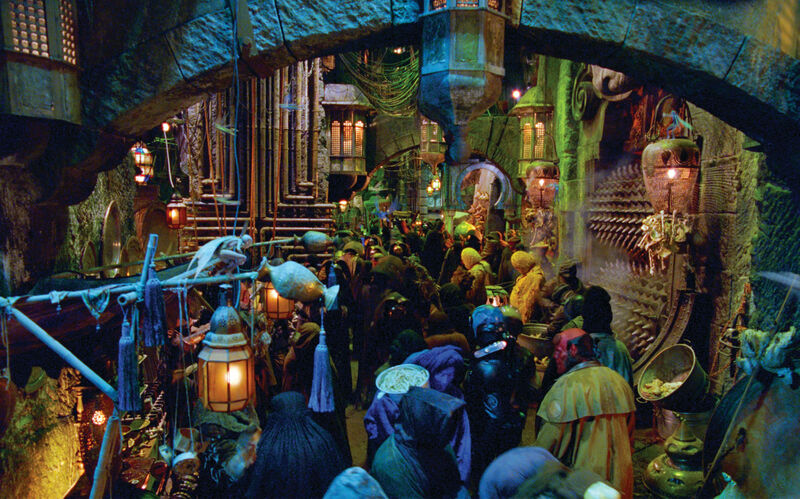 Certain expedients used in Pan’s Labyrinth — such as the use of green screen creature suit portions that would be erased in post-production — were also recycled for the project.